Conveniently close to all major amenities. Bachelor served by a bathroom and kitchenette. 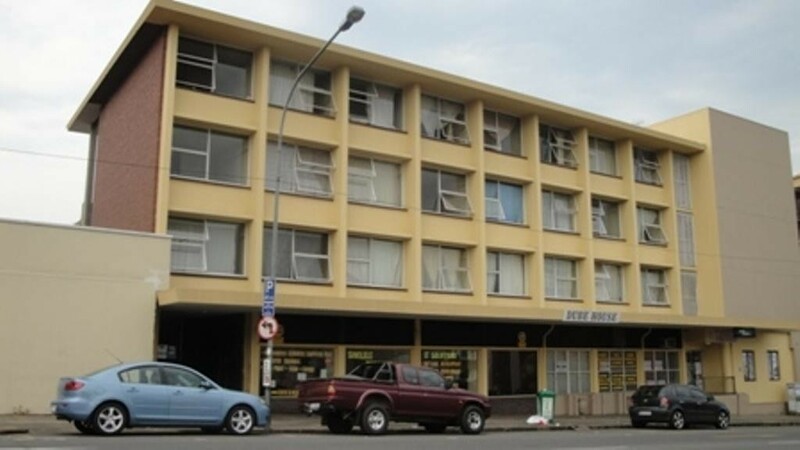 Street parking , conveniently situated and is on taxi route.